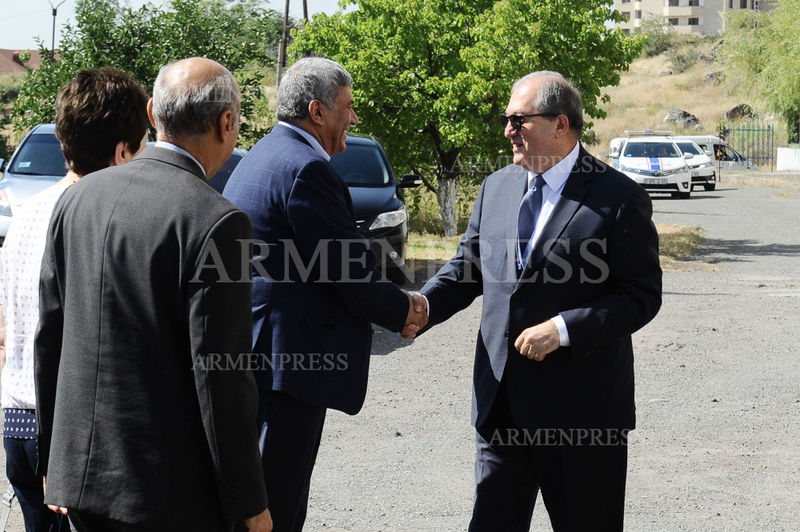 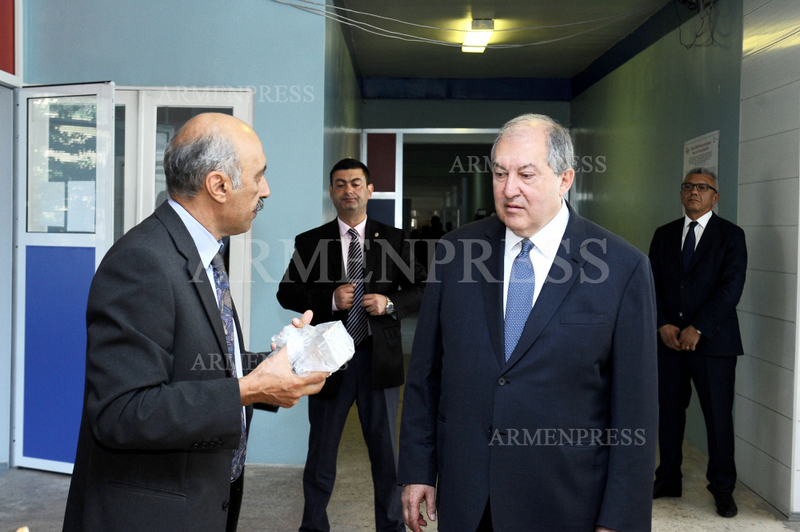 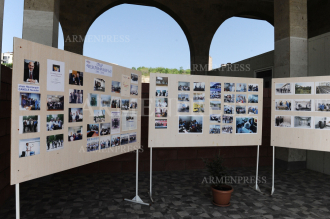 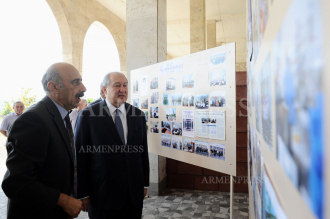 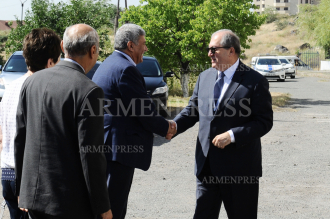 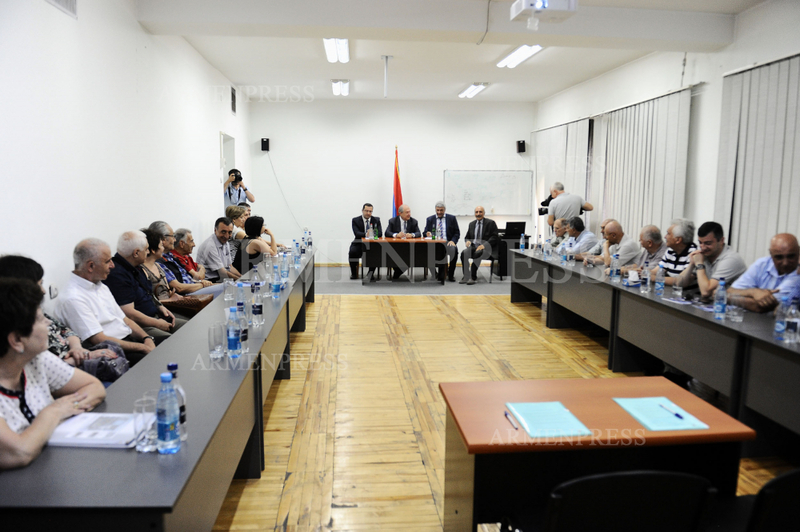 YEREVAN, JULY 18, ARMENPRESS. 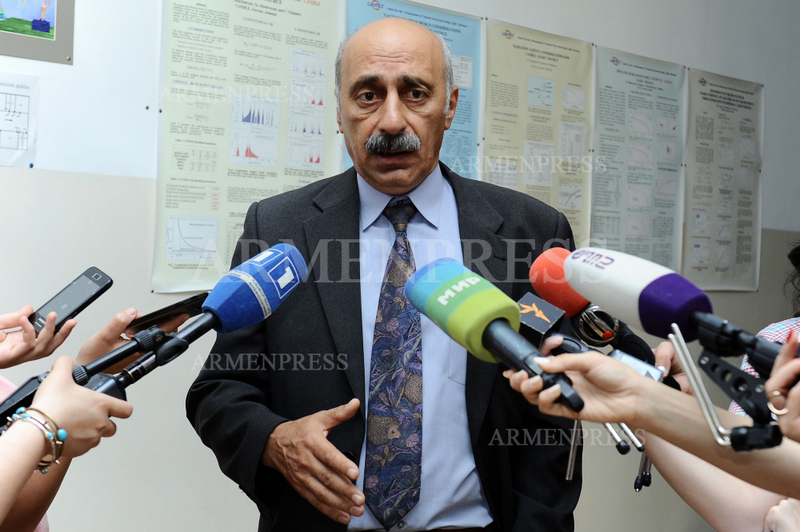 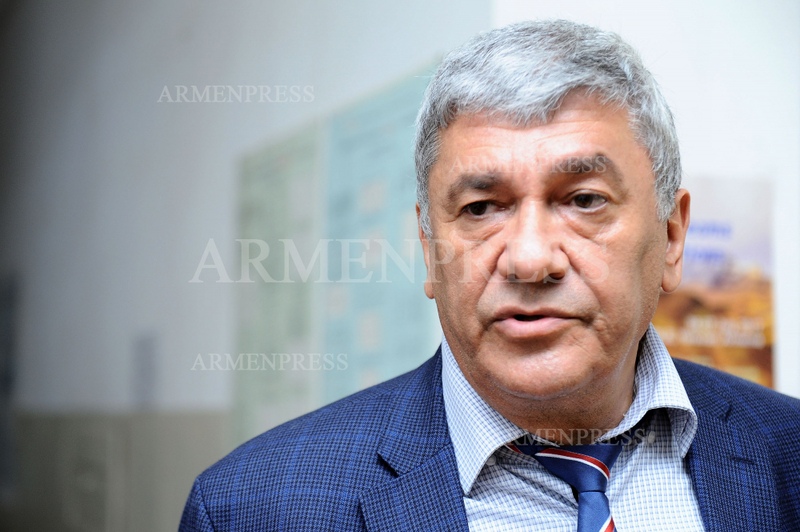 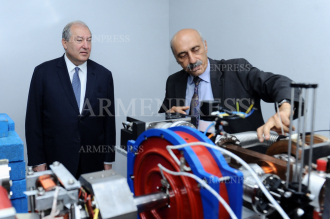 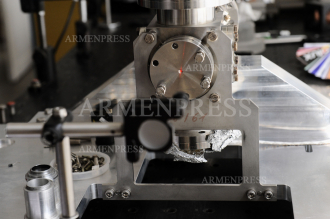 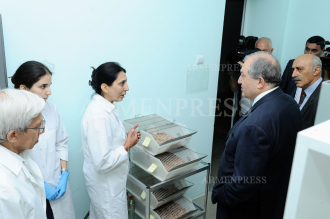 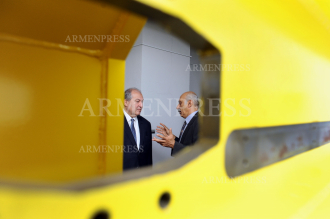 CANDLE Synchrotron Research Institute is important not only for Armenia, but also the region, Samvel Harutyunyan – chairman of the Science Committee of the ministry of education and science, told reporters, adding that the structure enables to conduct scientific research through various devices brought from different parts of the world, reports Armenpress. 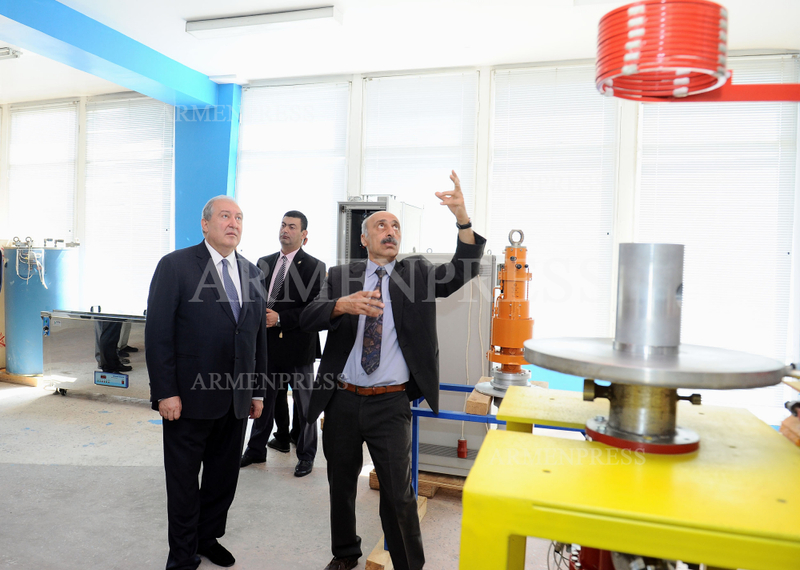 “Many structures can use this Institute, both academic and branch institutions. 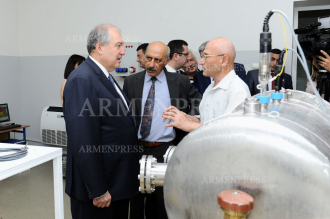 It is expected to sign a memorandum with one of the German educational centers according to which foreign students can also receive study credits in the Institute. 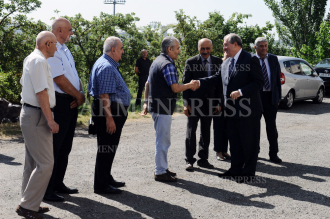 A similar memorandum will be signed with Italy in the near future”, he said. 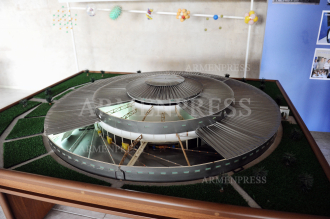 He informed that the budget of the Institute comprises nearly 280 million drams. “The German DESY and the Swiss national accelerator centers had a great contribution to the establishment of the structure. 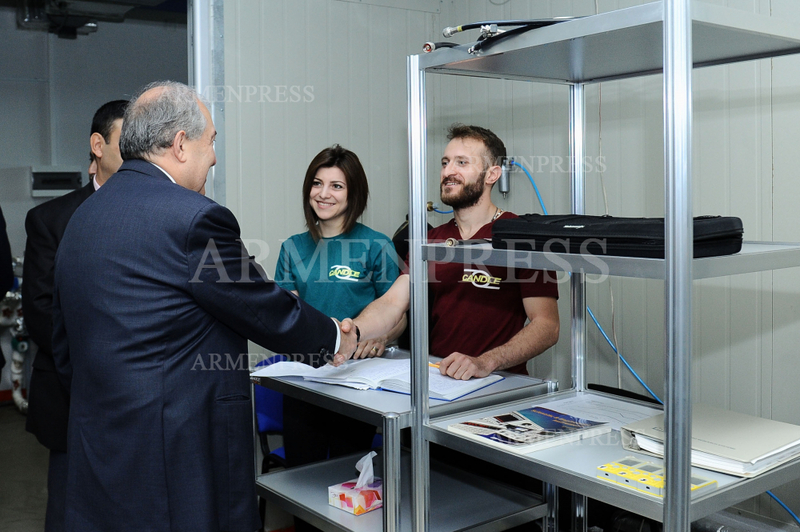 Most of the devices of the center have been acquired through the form of donations”, he said. 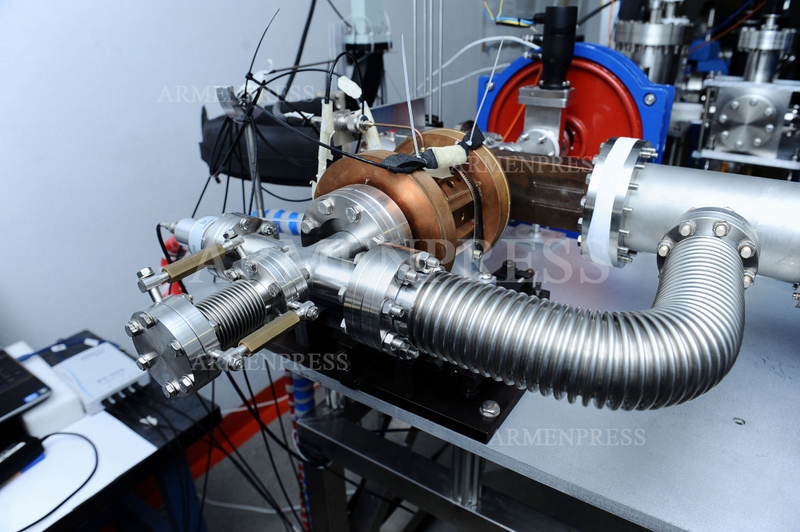 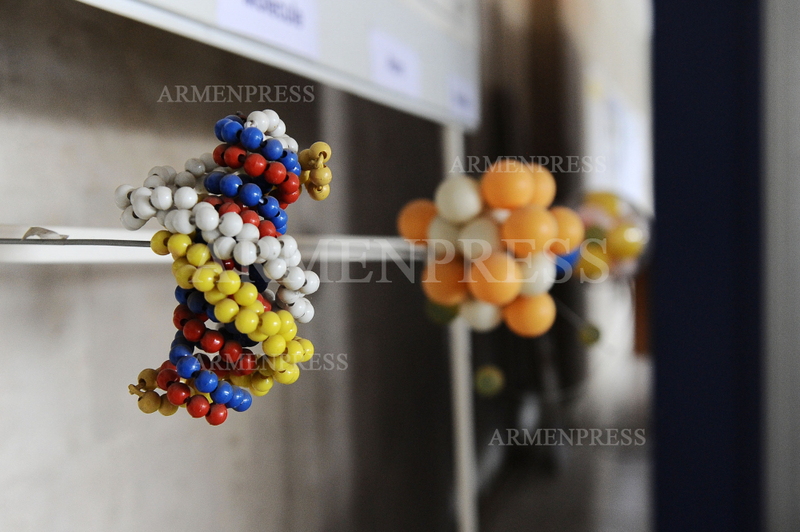 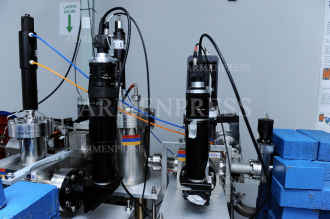 The Science Committee of the ministry of education and science together with CANDLE Synchrotron Research Institute is organizing an open day for the citizens of Armenia, foreign guests and the mass media representatives at CANDLE Institute. For the first time the research laboratories of radiophysics, laser technologies, magnetic measurements, ultrahigh vacuum technologies, diffusion welding and soldering, advanced materials and microdevices, experimental biology will be open for a large audience. 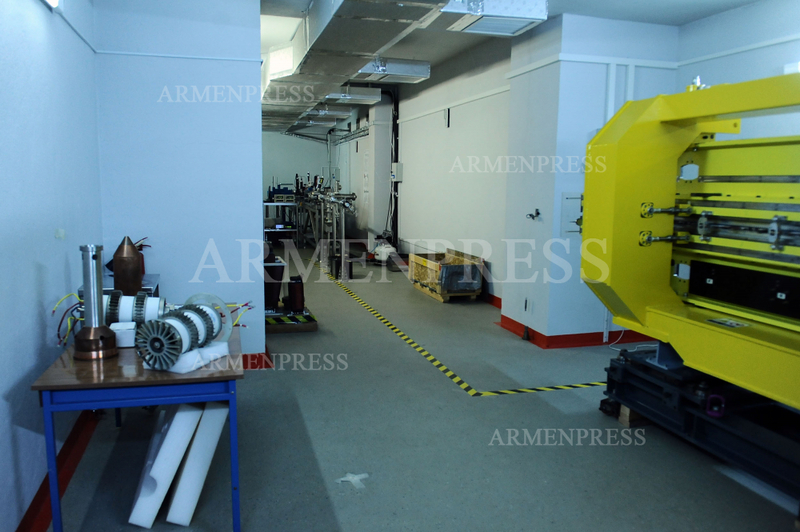 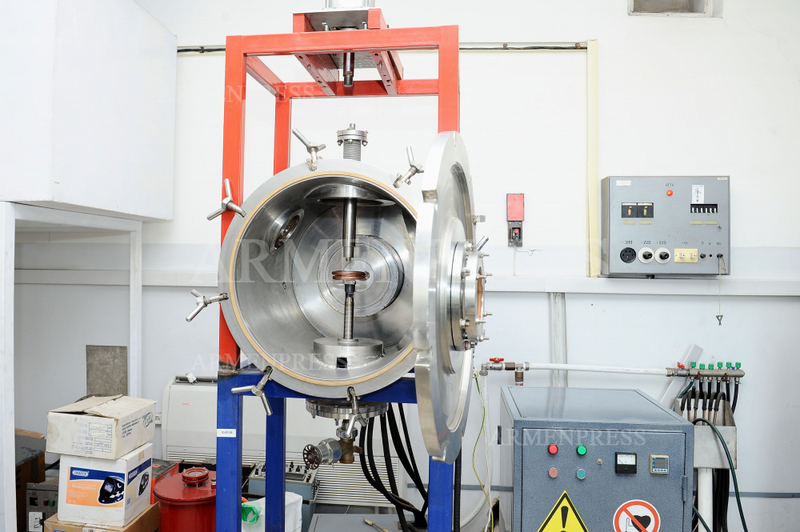 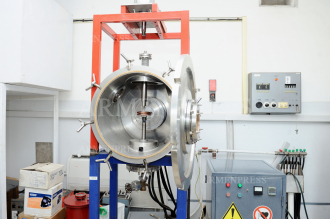 The guests will be presented the AREAL electron accelerator which gives new opportunities to carry out advanced researches in the fields of physics, biology, medicine, materials science, chemistry and other scientific fields.